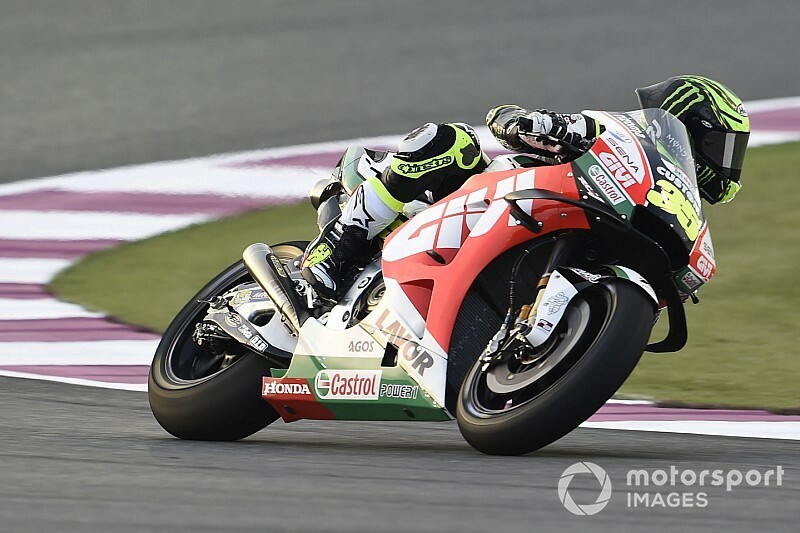 Cal Crutchlow says he fears this year's Honda MotoGP bike may have sacrificed the manufacturer's traditional "weapon", its front-end strength. 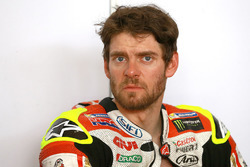 LCR rider Crutchlow said during both pre-season tests that he was struggling with the front end of this year's RC213V, and on the eve of the new season in Qatar the Briton reiterated those concerns. 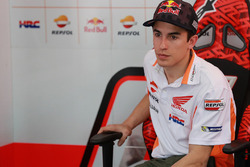 He said that he was struggling to come up with an explanation for the problems, although he added he couldn't "speak" for his fellow 2019 Honda users Marc Marquez and Jorge Lorenzo. 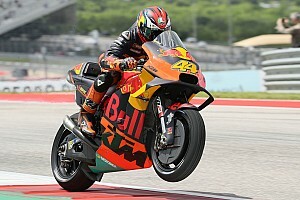 "I'll be totally honest, I don't really know why I have no front feeling," said Crutchlow. "I think that that's where we're struggling a little bit. 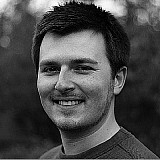 I don't think that I have the front feeling that I had last year. 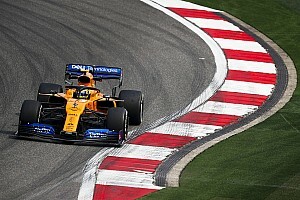 "We know that Honda has a good front end. 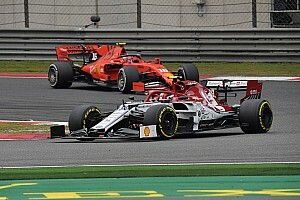 We crash all the time with the front end, but as I said many, many times, it's not that we have a bad front end, it's that we have such a good front end that we take advantage of it too much, and that was our weapon. "If somebody has a lot of rear grip, they use that as their weapon, but at the end of the race they're struggling more because they've worn out the tyre, etc. 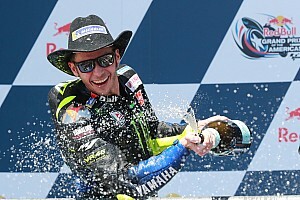 "We were the opposite, we were pushing the front a lot, cause a lot of crashes over the years, but we were able to fight in that area, we were always good in the braking zone, and I feel that we've lost that at the moment." Crutchlow did, however, praise Honda for the job it has done improving its engine over the winter, eliminating one weakness of the RC213V relative to the Ducati in particular. "What we have gained is speed, the bike, the engine is very good, HRC have done an amazing job with regards to that," continued Crutchlow. "But we need to figure out and understand why personally I've lost the front end feeling, I'm not able to turn the bike like I was before." 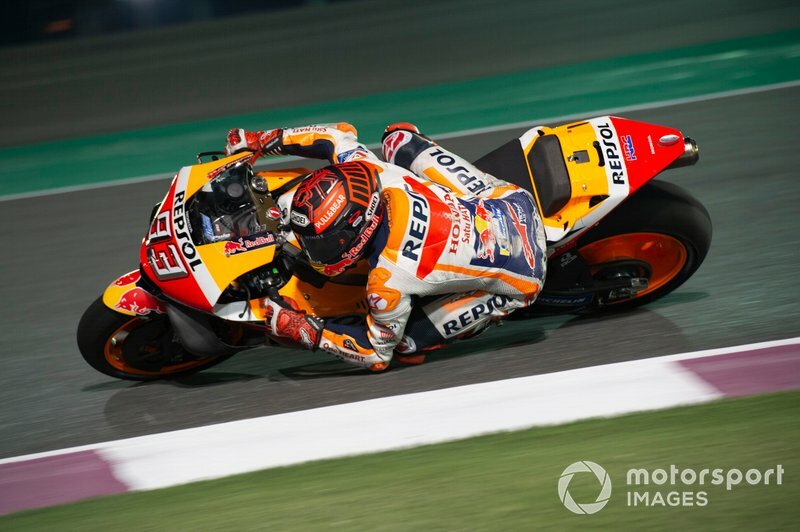 Reigning champion Marquez was asked during Thursday's pre-event press conference if he feared that the Honda's increase in straightline speed had compromise other areas of the bike. 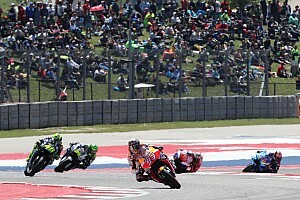 "We improved like you saw on the top speed and the Repsol Honda team did a great job on that aspect," said Marquez, who declared himself "almost 100 percent" recovered from his shoulder operation last December. "Of course when you gain in one area you lose in another one, but we are working on that way, to try and keep the same power, try to be smoother. 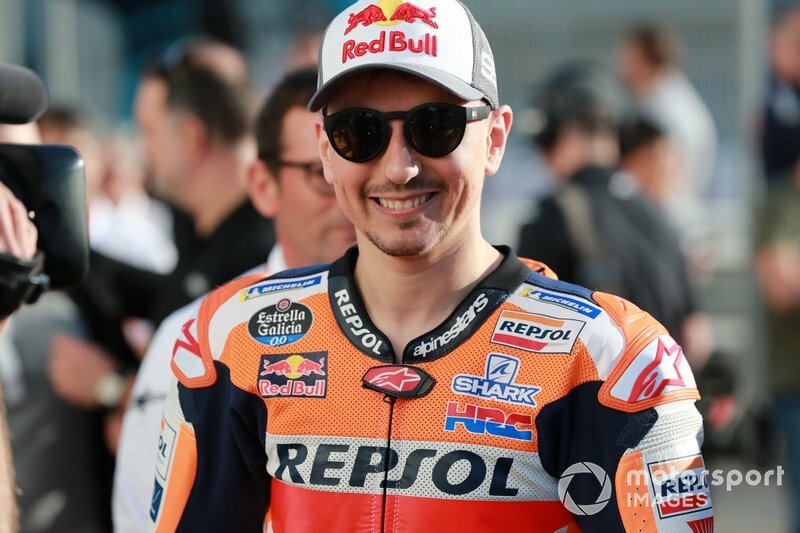 Lorenzo is likewise recovering from injury, having broken his wrist in a training crash in January, and the Honda newcomer said he will need another "full month" to feel completely better. Another area where Lorenzo struggled in testing was with the ergonomics of the RC213V, but the Spaniard said Honda has brought new pieces along for the race weekend to alleviate this.